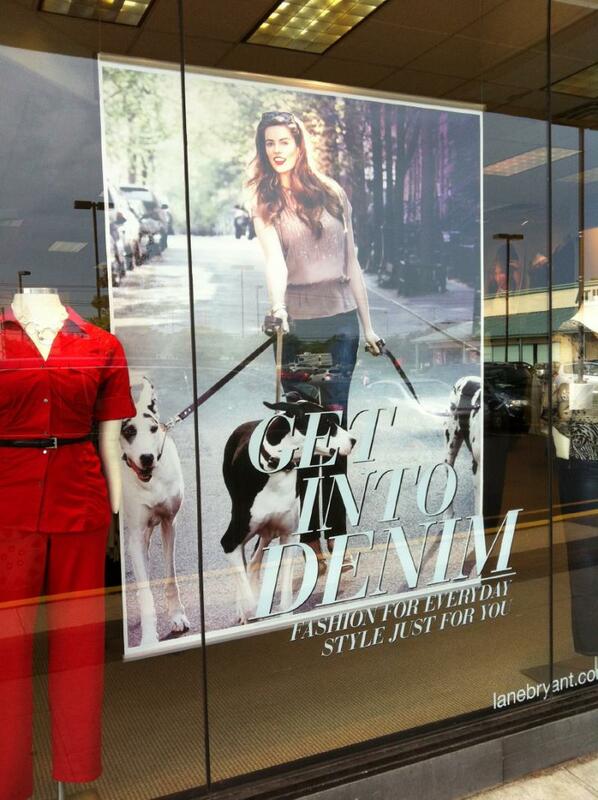 Dulce Danes - Lane BryantIn April 2012, Spumoni, Madison and Cassie were in a phtoto shoot in NYC for Lane Bryant. 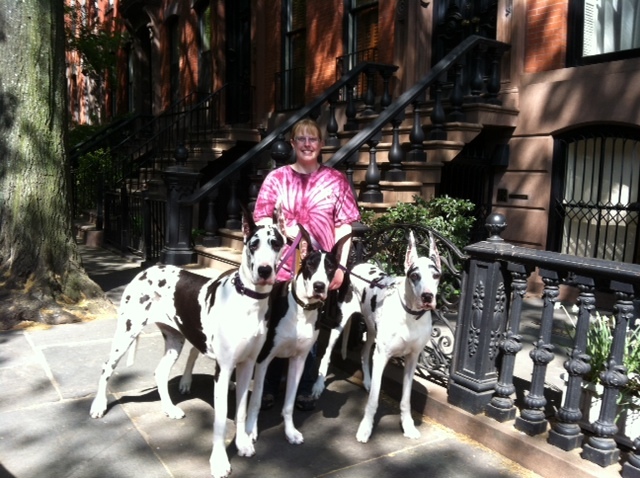 One model walked 400 pounds of Great Danes down the street. I was impressed! Below are the photos from the catalog, online, and in the stores. The last photo is a candid of the girls and me on the set. 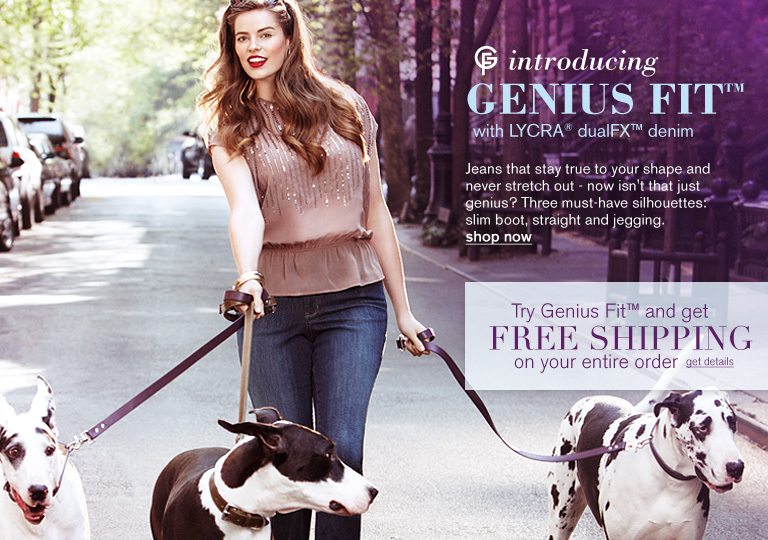 In April 2012, Spumoni, Madison and Cassie were in a phtoto shoot in NYC for Lane Bryant. 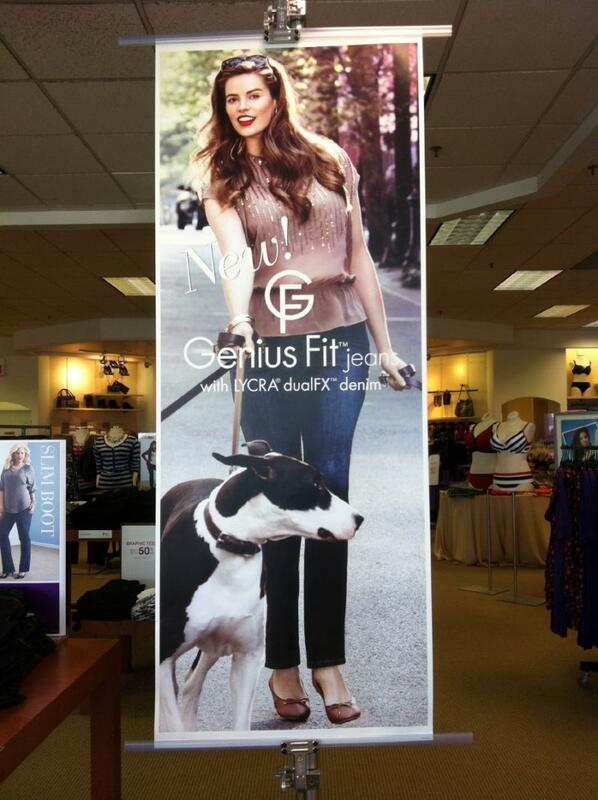 One model walked 400 pounds of Great Danes down the street. I was impressed! Below are the photos from the catalog, online, and in the stores. The last photo is a candid of the girls and me on the set.